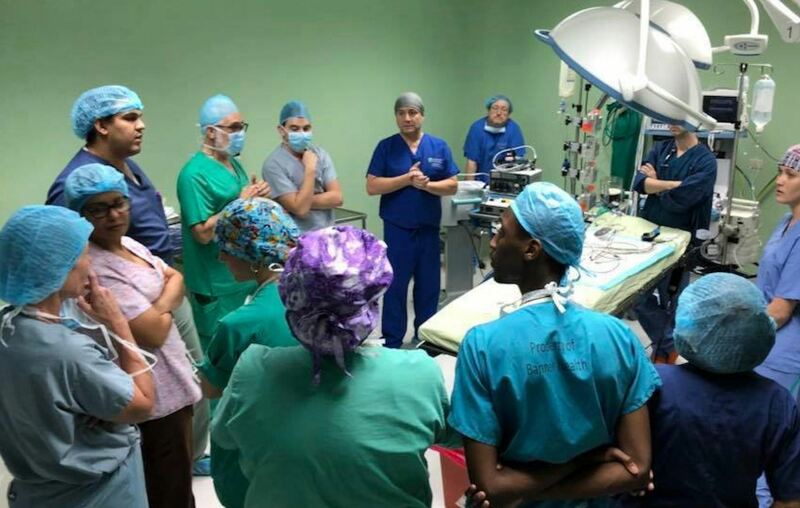 This November, Save a Child's Heart was honored to contribute an anesthesiologist, Dr. Andrey Gluch from the Wolfson Medical Center, to our partners' medical mission taking place in Romania. During this mission, a total of 11 lives were saved. These 11 life-saving procedures comprised of 8 successful life-saving surgeries and 3 life-saving catheterizations. An additional 3 catheterizations were performed, but were diagnostic in nature. Working together at Grigore Alexandrescu Children's Hospital was an on-going and international partnership between: Gift of Life International, Rotary Romania Si Moldova, Rotary USA, International Children's Heart Foundation, & Albany Medical Center. Click below to watch the beautiful video about the mission made by our partners at Rotary Romania Si Moldova who showed it at the Rotary Institute event in Cluj Napoca.